We believe strongly in supporting our community, helping each other and giving back whenever possible. We want our customers to know that their hard earned dollars are going right back into the amazing equine community that has been such a support for us and our horses. We donate a portion of our proceeds to equine rescues and therapy programs that are doing outstanding work. 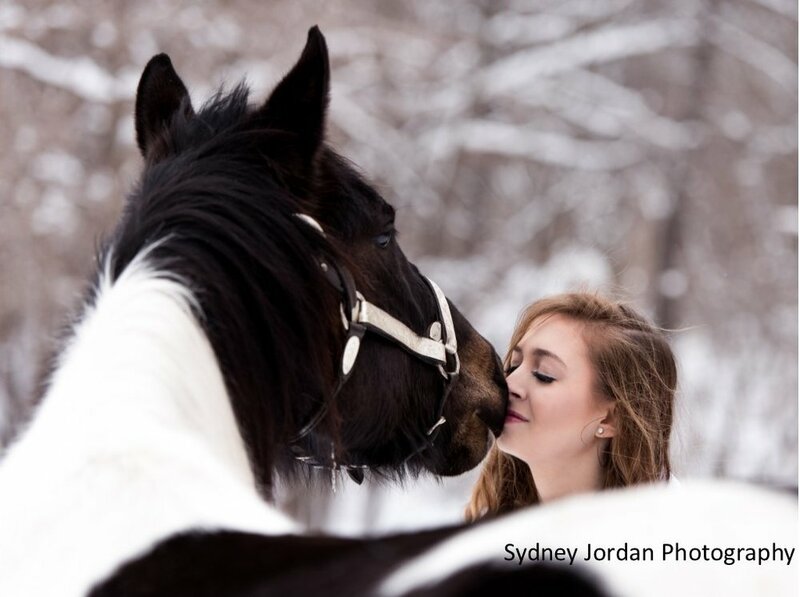 Since 1994, the Minnesota Hooved Animal Rescue Foundation in Zimmerman, Minnesota, has been rescuing, rehabilitating, retraining and re-homing horses and other animals in distress. Just as dozens of humane societies offer dogs and cats a second chance at a loving home, our foundation finds permanent, caring adoptive homes for horses and other animals.